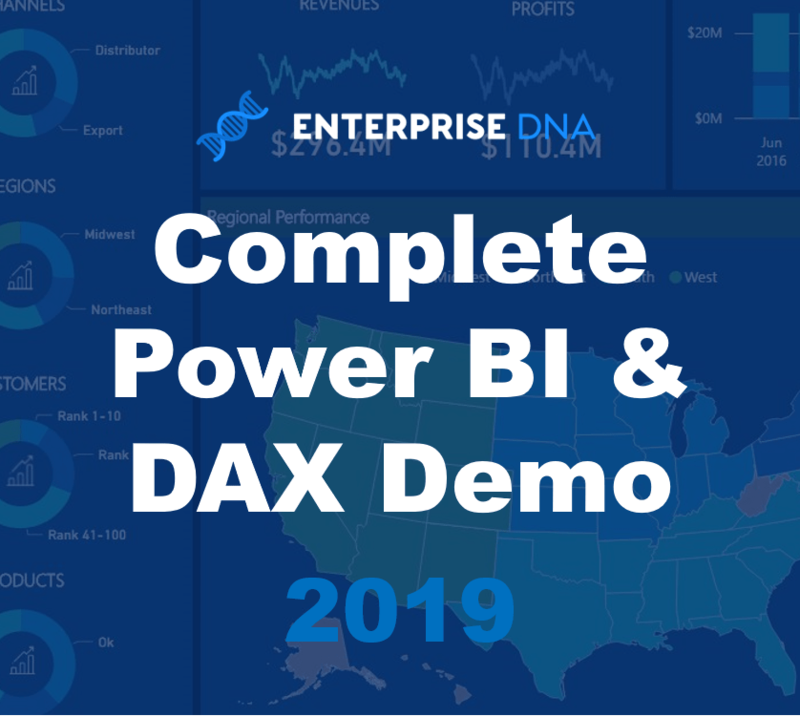 In this example, I dive into one of the most advanced DAX functions in Power BI called TREATAS. 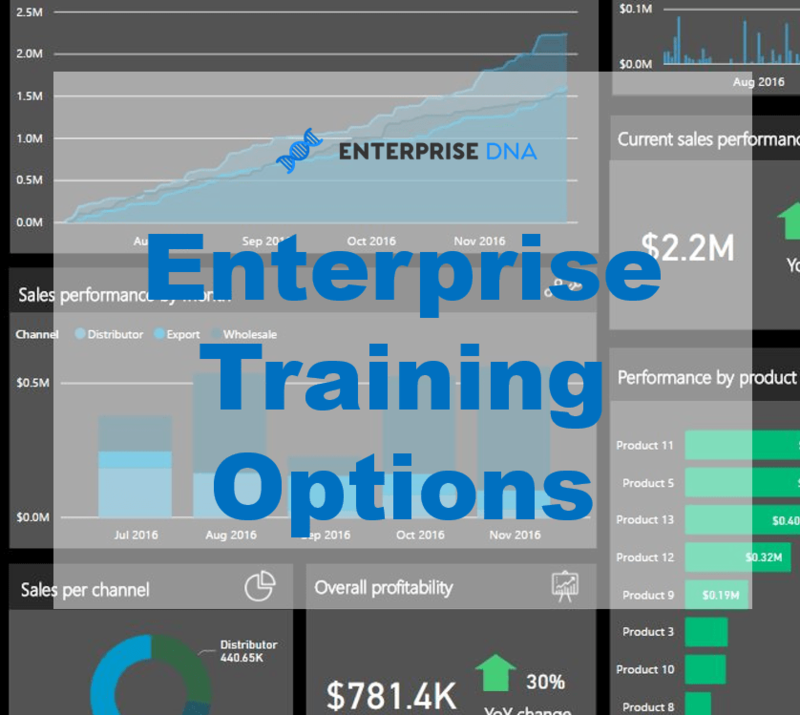 If you can understand TREATAS, you’ll see that it has so many applications for you across all reports and dashboards which you might be creating inside of Power BI desktop. 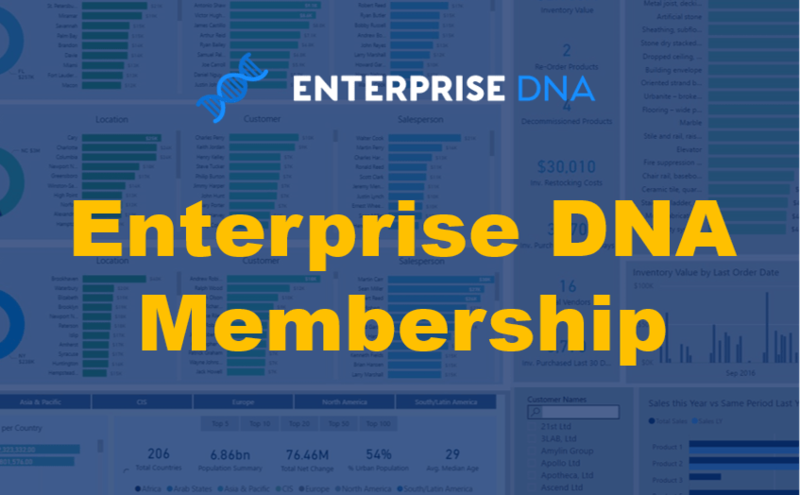 TREATAS will helps greatly in the simplification of your data model. The idea to have in the back of your mind with TREATAS is you can create virtual relationships between two tables where a physical one cannot logical be used. I understand that there’s a little bit to this. That’s why this tutorial has been created so that you can get a much better idea of what these virtual relationships are. 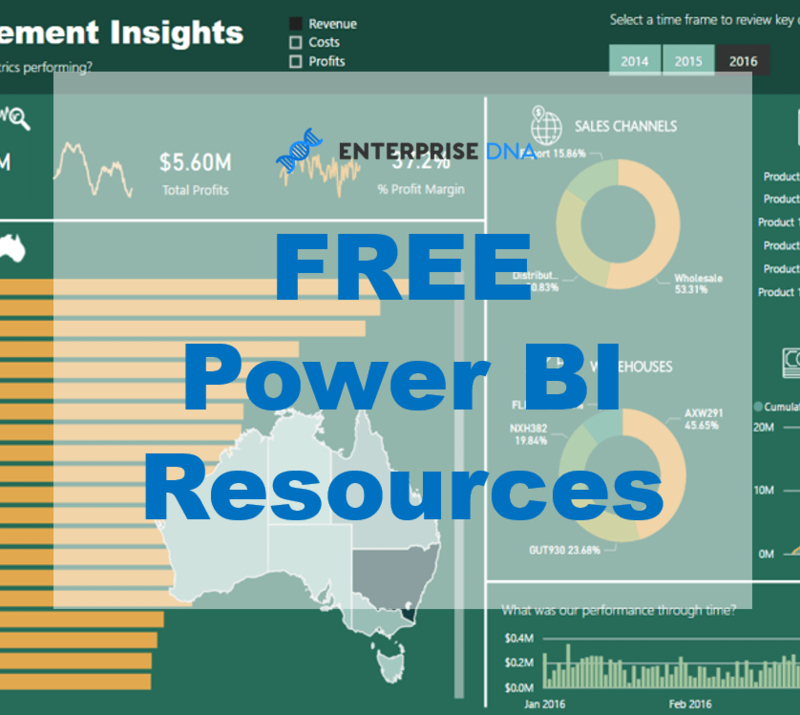 What they mean and how you can utilize them inside of Power BI. There are certainly many applications for this. The biggest one is where data may be at different granularities. A great example of this is budgeting data, which might be at a monthly, quarterly or yearly granularity vs you actuals which will be at a daily level. There are many different data setups and data scenarios where utilizing TREATAS can really simplify things immensely in your model and also with the DAX measures that you need to create. If you can find the time to understand how to utilize TREATAS well, you will quickly see the opportunities available to you in simplifying many different aspects of your own models. I’ll walk you through on a number of these examples in this tutorial.